Awesome news everyone. 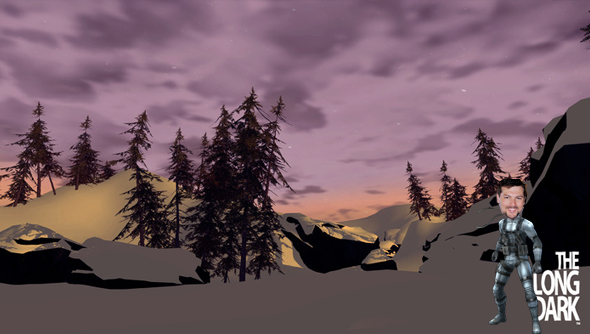 David Hayter – yes, that David Hayter, the voice of Solid Snake – has signed up to lend his voice to The Long Dark. This is the same David Hayter who wrote the script for Watchmen (yes, really). The man’s a little bit legendary. They don’t say whose voice he’ll be providing in the game but with any luck it will be the protagonist. If there’s anyone who will survive a frozen apocalypse it’s Solid Snake. It’s already reached its funding target but there’s still 16 hours left to pledge your support to The Long Dark if that is your want. It’s $7,000 shy of an extended soundtrack.